At Victory Worship Center, we believe that the college experience and ministry training go hand-in-hand. As students are pursing academic excellence, they will also be trained within various ministry opportunities at Victory. Students will declare a Ministry Practicum at the beginning of the year that will be the focus of their ministry training. Students will be able to choose between Youth & Young Adults, Kid's, Creative Arts (Worship, Production, Design), Missions & Outreach, and more! Elevate Ministries is the Youth & Young Adult expression of Victory Worship Center. Through monthly gatherings, worship services, and weekly small groups (Tribes) students are challenged to know God, experience freedom, find family, and fulfill their purpose. Edge Students will have the opportunity to serve in various aspects of Elevate each week, all while receiving hands on training and mentoring from our Elevate Staff. At Cool Water Kids, our mission is to help kids find Jesus at an early age and to never leave Him. Through the Kid’s Practicum, students will learn what it takes to make kid’s church a place kids want to be at. In this practicum, you will create engaging curriculum, participate in interactive services, plan exciting outreach events, and implement cutting-edge technology into our services. If you love having fun at church and want to make a difference in the lives of thousands of kids, Cool Water Kids is for you! Students who join the Creative Arts Practicum will have their hands in everything from light & sound production, video & graphic design, social media, decor, and more. You also have the choice to specialize in any of these areas and learn from the talented men and women who do this for a living! Our goal is that you grow in your gifting and learn to implement them into the creative atmosphere of the local church. At Victory, we believe that People Matter! Through our Missions & Outreach Practicum, students will learn first hand what it means to serve your community and be ministers of the Gospel to the broken and needy. You will participate in outreaches such as Bethlehem House (food distribution), Snack Packs for our local schools, Thanksgiving Turkey Giveaway, Christmas Mall, Serve Saturdays, and our annual Servolution. Students who feel called to the Mission field will also have the opportunity to go on a two month trip to one of our global partners (trip cost in addition to tuition). 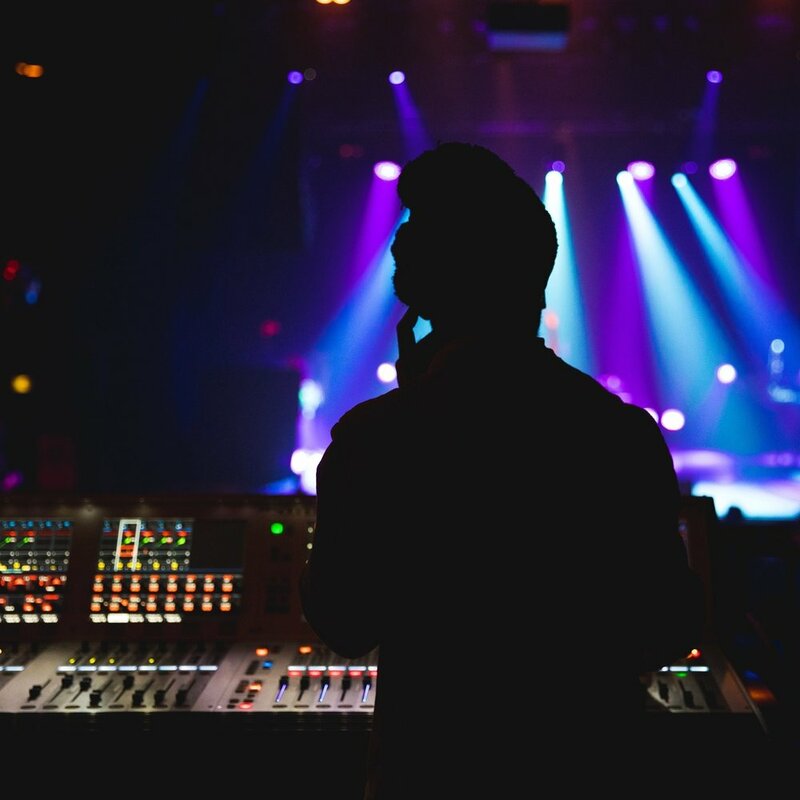 In the worship practicum, students are given the opportunity to be hands on in every part of a live production. Day to day, the students are given the chance to take music lessons taught directly by our worship staff, partake in music theory classes, and be involved with all teams at all campuses. Students are taught how to lead with excellence from the platform as well as behind stage and in the audience. The worship practicum is designed to equip the students and teach them how to serve people well. At Victory, we believe in prayer and it is at the center of everything we do! The prayer department is one that is developing more and more every year. In this Practicum, you will develop your ability to lead teams through different ministries such as baptisms, prayer walks, prayer groups and so much more. If you are wanting to develop your administrative and leadership skills, this is a perfect practicum to do it!